Julie Perrin has 30 years experience as an oral storyteller and writer. 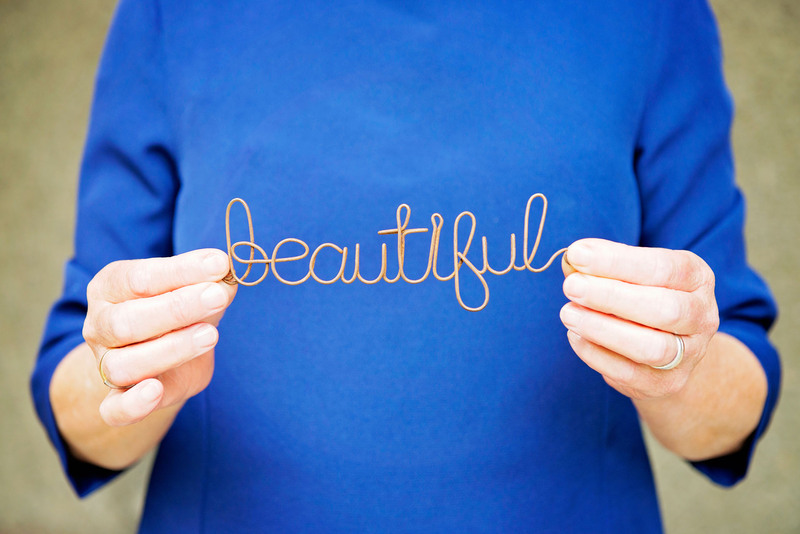 She has a background in arts education and established Tellingwords in 2007. Julie lives on Wurundjeri land in the inner north of Melbourne. 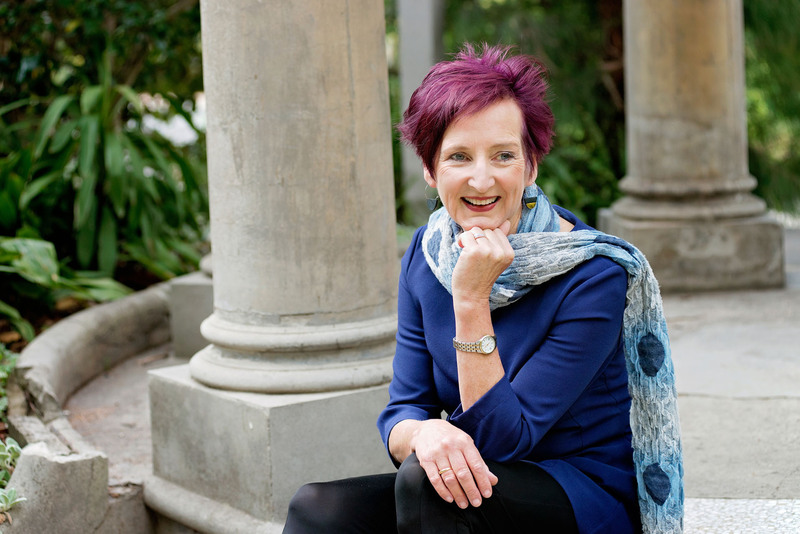 Julie’s creative non-fiction stories are published in Australian magazines and newspapers – The Age, The Big Issue, Dumbo Feather and Eureka Street as well as short story collections. 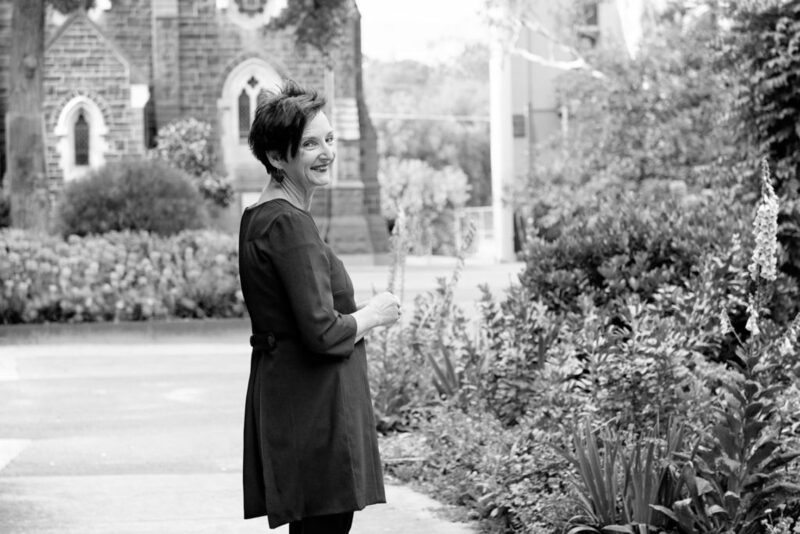 Julie was runner up for the Victorian Writers Centre Grace Marion Wilson Emerging Writer’s prize for non-fiction in 2015 and is a graduate of Professional Writing and Editing at RMIT. Her stories are about local neighbourhoods, ancient customs and people hidden from view. They concern the connection between creatures and humans and the holy in the ordinary. Julie has told stories for 30 years from podiums to parks, at festivals and conferences, in university lecture theatres, schools and kindergartens. In 2011 she won the Pat Glover Storytelling Award at Port Fairy Folk Festival. Listeners delight in the resonance between ancient stories and contemporary life. 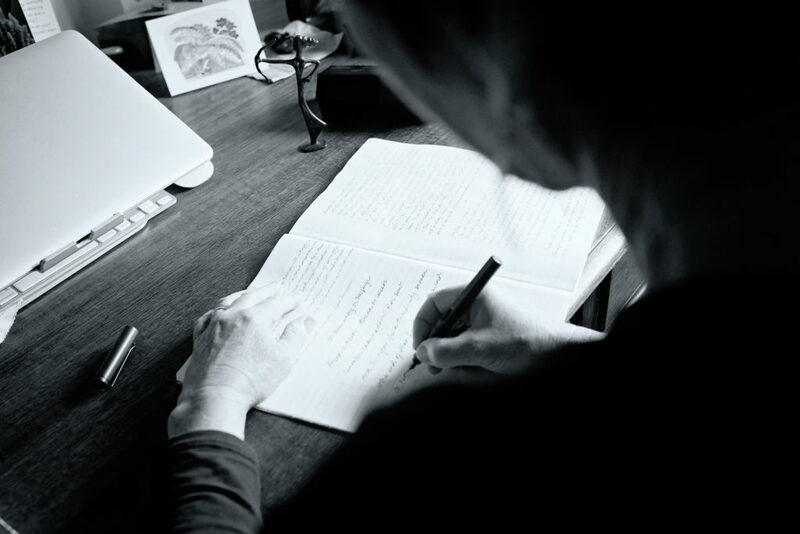 Julie tells from memory – by heart rather than by rote. Enjoying the spaciousness of time to reflect with stories, she now offers storytelling retreats. How a story is listened to affects how it can be told. 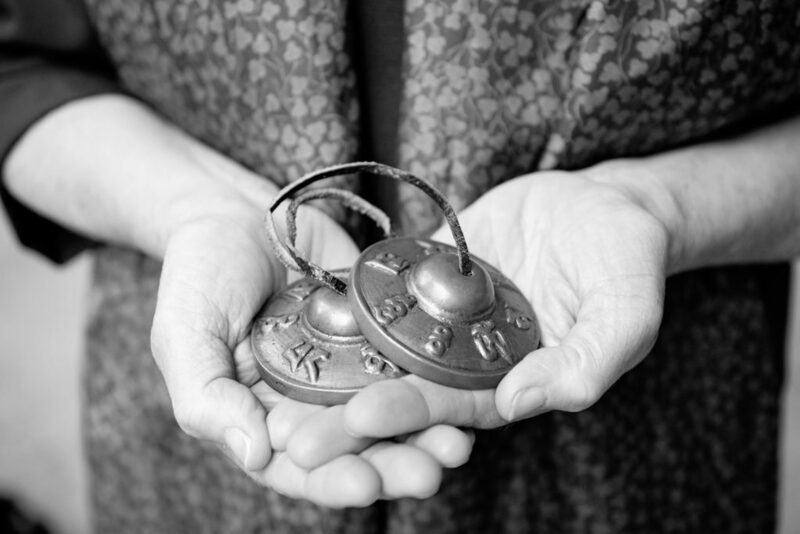 Julie teaches the rituals of storytelling – establishing and holding a listening space. 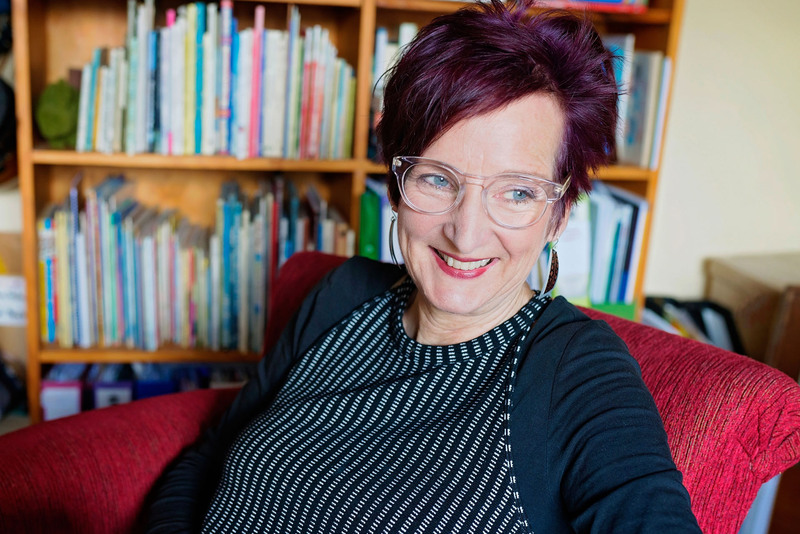 Julie has taught in primary, secondary and tertiary settings; she now teaches the Art and Practice of Oral Storytelling at the University of Divinity, Melbourne. Her M.Ed thesis ‘The Tale of One Teller’ was runner up for the Freda Cohen prize at Melbourne University in 1994.